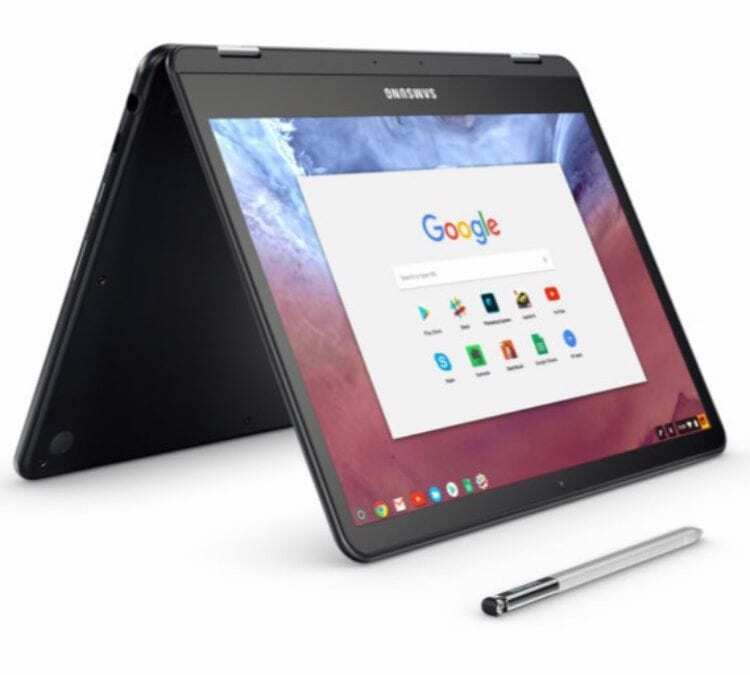 We have received an inordinately high number of questions about the release date for Samsung’s upcoming Pro version of the already-released Chromebook Plus. While we’ve talked about the availability in the past in different articles, we wanted to put a very clear post up stating what we know about the release window for this device. If you recall, the review unit actually given to us by Samsung was a Chromebook Pro, not Plus. It was an odd move and most reviews of the device were good overall, but found the Android App portion of the experience extremely buggy. You can see our review here if you haven’t already. This thing was definitely pre-production. Those bugs weren’t nearly as apparent in the ARM-powered Plus, so it was a shame that so much negative press went out about the Pro when it came to its ability to run Android Apps. The Pro is much faster and I enjoyed the overall Chrome OS experience on it much more. My hope is Samsung has those bugs worked out by the time this thing ships out. 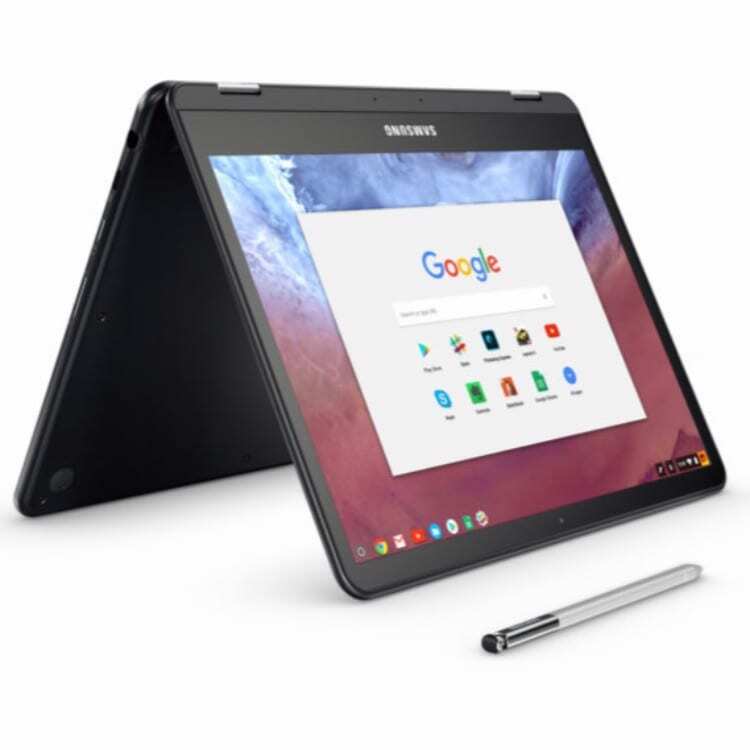 Additionally, as we’ve shown before, the Samsung Chromebook Pro will be all black, not the silver aluminum of the Plus, further giving it a distinguishing look from the first device. From our sources at Google, they have made it clear that the Chromebook Pro is slated to become available in late April. As these things go, I would take that to mean that Samsung may start shipping then, but they may also go up for pre-order in that time frame. We’re still waiting on an all-black review unit, so we really have no further info at this point. However, the firm ‘late April’ date was used when this device was unveiled at the press event and additionally confirmed to us via email. While I’m hoping to see an April shipping date, I’m preparing myself for the scenario of pre-orders in late April and a true availability in the first part of May. Either way, as long as Samsung holds up their end, we’ll know one way or another very soon.